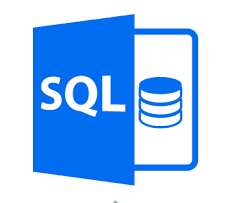 In this article, I will show you some simple SQL statements for creating a database and table for SQL Server and MySQL database engine. 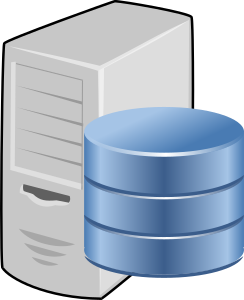 Use this SQL script to find a table or a stored proc in all databases in the same server. primary key ของฐานข้อมูลแบบ relational database คืออะไร?